Practically every major automaker has some sort of plan to develop an Uber-like service of the future, and if a report from Reuters is accurate, Volkswagen has a massive project of its own in the works. VW plans to form a joint venture with China’s largest ride-hailing company that would involve developing vehicles specifically for the taxi service, according to the report. Volkswagen will also jointly buy some new cars with Didi to allow the Chinese company to expand its fleet. The two eventually plan to collaborate to design and develop dedicated vehicles, he said, speaking on condition of anonymity as the details are still private. 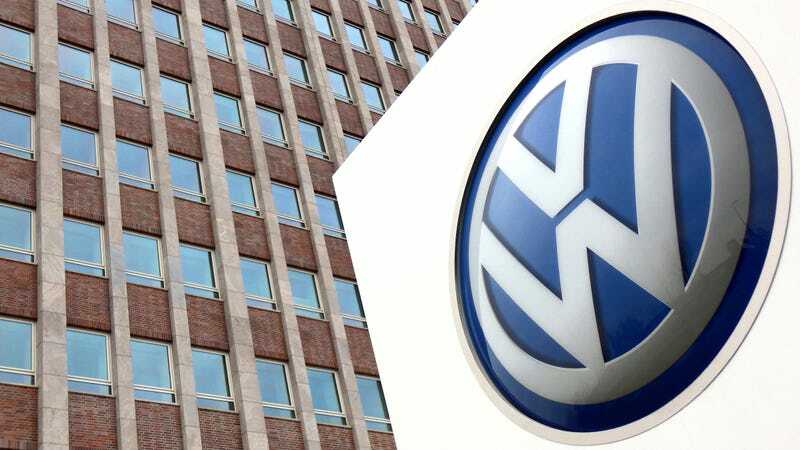 The executive did not give financial details of the deal but said that Volkswagen will get a slice of the revenue once the venture develops. The plan to design and develop vehicles specifically for the new venture is particularly interesting, as Reuters says ride-hailing services are showing “early signs of reducing private car ownership” in Beijing and Shanghai. If the venture catches on, it could develop into a major business for both companies. And in line with similar companies across the globe, the “ultimate goal,” the VW exec told Reuters, is to deploy fully-autonomous cars in the service, thereby shedding human drivers. The technology still has an incredibly long way to go to advance to a viable level, but a massive partnership like this makes it all the more possible we could see robot cars humming along the road in droves.